There is nothing like a good book, and music is indeed the universal language, but, damn, there are some excellent things happening on television right now. In fact, there are whole movements taking place, as series like The Good Wife, Scandal and Transparent took feminism and gay rights to the small screen, while other shows like True Detective, Fargo and The Leftovers made philosophy and religious critique cool again (really, they were always cool). The Paste TV writers worked tirelessly to make the tough decisions, and the votes are in—with more than a few surprises. Not all good shows could make our list, and more than a few of our writers are weeping silently right now for some of their favorites, which didn’t make the cut. Nonetheless, we proudly present the shows that won big in our hearts, and on our Google spreadsheets. 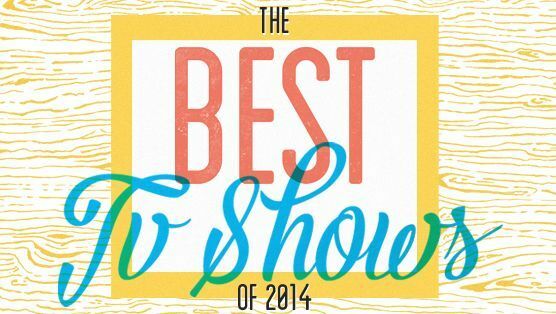 Here are the 20 Best TV Shows of 2014.